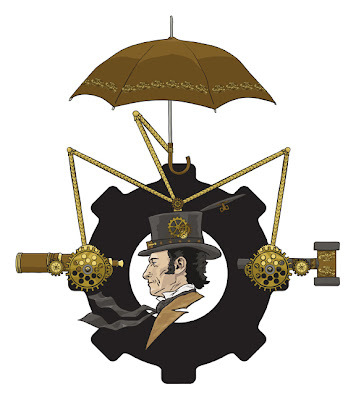 Steampunk style! I'm totally digging the Gadget/Sherlock mash-up. Thanks! This was a fun piece to work on. Steampunk seemed perfect for the Inspector. AWESOME! THE BEST OF THE GROUP! Love it! I especially love the wind up key on the top of his hat. Its a fun little addition.